dearly loved mist: 9 Years! Today I've been married for 9 years to my best friend. 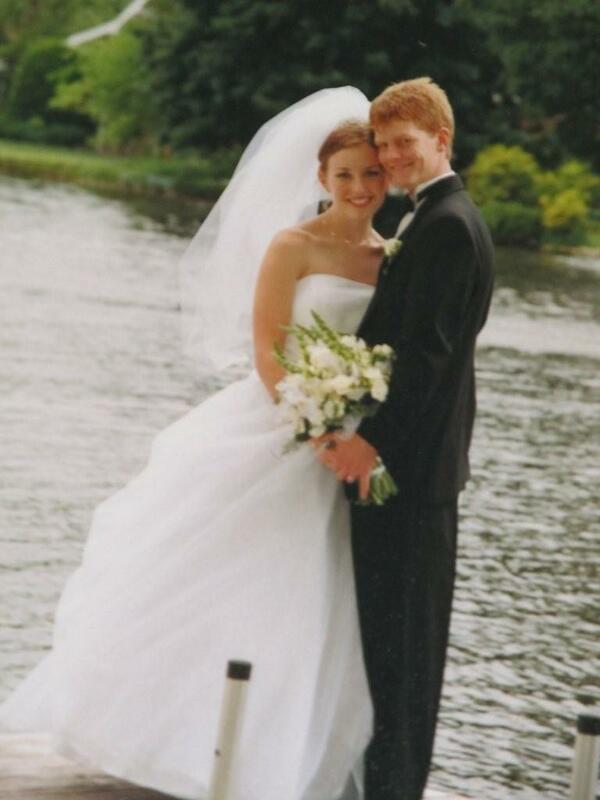 Nine years and four kids later, I thank the Lord for all that He's given us. Happy Anniversary to the best husband and dad!! !